This Thursday the Powerball jackpot will hit $20 Million. Powerball draw number 1156 will take place on July 12 2018. 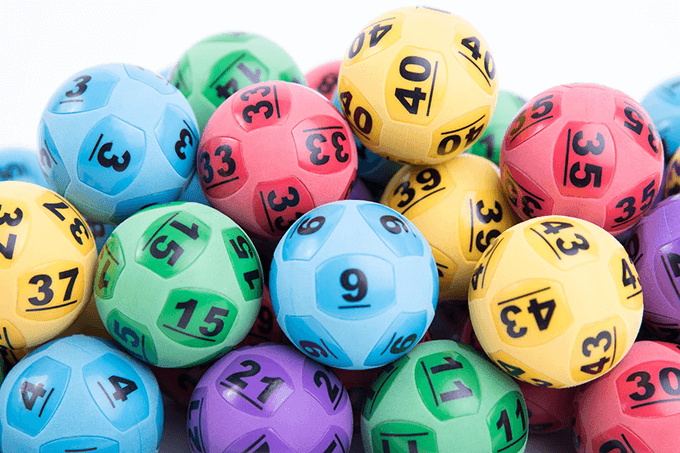 So far this year there have been some big Powerball winners including the mystery winner of the $55 Million jackpot from January 11 and the man from Canberra who claimed the full $50 Million Jackpot from June 7. For your chance to take home the $20 Million jackpot this week buy your tickets online now, just like the Canberra winner did when he won. Plus if you buy your tickets online you can earn great discounts and special offers. So why not sign up today at theLotter to get your Powerball entry tickets. If no one wins the $20 Million Powerball jackpot this week it will jackpot again for draw no. 1157 next Thursday.